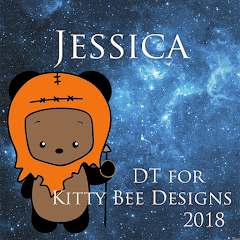 It's time for a new challenge over at Creative Knockouts Challenge #271! 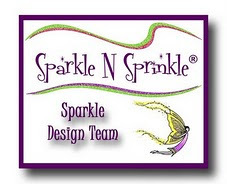 Our theme this week is Border Time and our sponsor is SparkleNSprinkle. 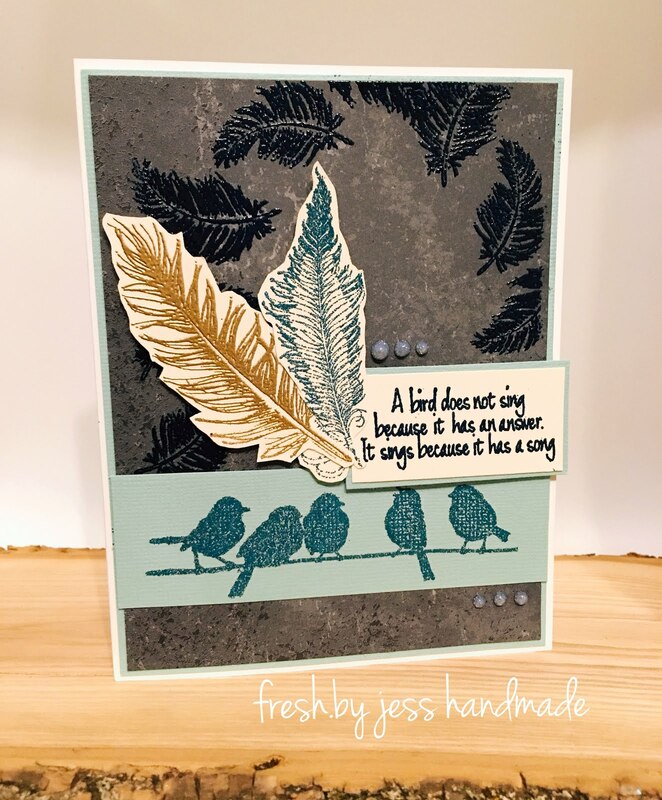 I chose to work with a stamp set called "Bird Song". It's available in both digi and rubber versions - I used the Rubber Stamp! I used the feathers to create a border (Versamark and Embossing Powder) plus I used the sweet birdies to frame the bottom. I really love this beautiful stamp set. Such a beautiful card Jess! Love that color palette, very creative border, love it!